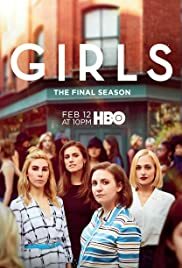 How many episodes of Girls have you seen? 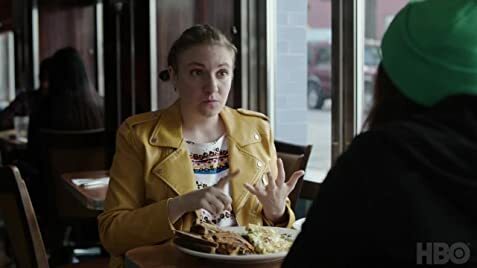 Q: Is this based on Lena Dunham's real life? Q: Is Girls a romantic comedy? Q: How do I find the songs that aren't on the Girls soundtrack? 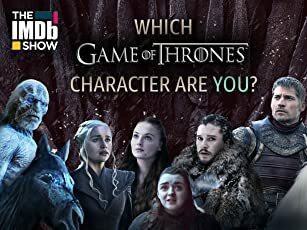 I think people need to stop over analyzing the show and enjoy it for what it is; a heartfelt comedy about young women who traverse a complicated world filled with heartbreak and uncertainty with no one to lean on but each other. It's a unique take on an old idea and I will definitely stay tuned for more. 103 of 185 people found this review helpful. Was this review helpful to you?